For my Canadian peeps I have a giveaway for you! 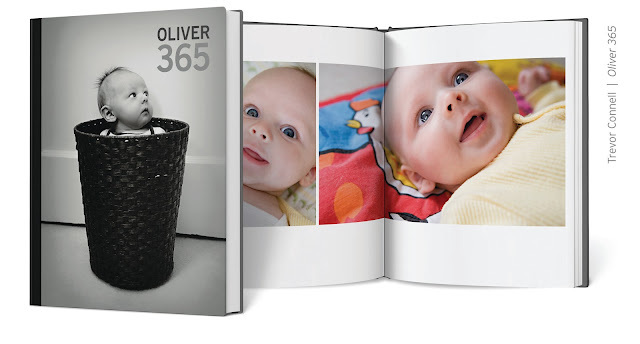 Blurb books is offering my Canadian readers a $35 Promo Code to start creating your own book. Have you ever wanted to publish your own book? 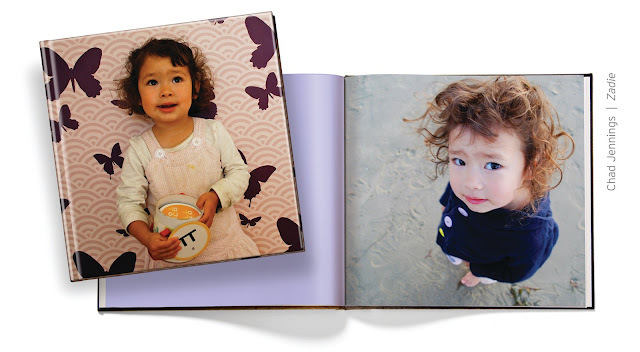 Create a special family cookbook or family memories journal? A children's story? Instagram photo collection? Well Blurb books is a fabulous service where you can do just that. The possibilities are endless. I can't wait to create something! Blurb.com is an innovative publishing platform that makes it easy to design and publish professional-quality books. When I say books, I mean anything from a photo book outlining your last vacation to a full-blown novel. Blurb is especially useful for creative types who are storytellers by nature because it enables you to customize every last square inch of your book. From the photography to the fonts, the design is entirely up to you. You can really do anything: design your own comic book or graphic novel, write your own cookbook, write a novel, publish your portfolio, create custom educational books for your kids, and of course, tell the story of your wedding or vacation. Plus so much more. Please take a look at some of these, I think you’ll see how impressive the results actually are. 1. Simply visit Blurb books and tell me in a comment what kind of book your would create! Contest is only open to Canadian residents. Winner will be announced on June 30 on this blog! What a fun giveaway :) I would make a wedding book to capture the memories of my upcoming wedding! 2.5 months to go! I would definitely make a recipe book of all my grandmother's recipes to give to my cousins and brother! Thanks! Wow, thanks!! I would make a family album. I've been very remise at printing photos, this would be a great push to get them printed!! Thanks for the great give away. I would make a family cook book. I realized this was necessary when my 27yo daughter asked me to make sure to write down my ceasar salad drsg recipe before I die! I think I'd make an instagram book of pics if my kiddos! love, love, love Blurb! I have made a few books with them and have been so happy with the quality. I am going to make a 1st birthday book for my daughter and the credit to blurb would come in very handy. Thanks for the give away! Great site and give away! I would make a copy of my dad's book he's been writing for years! I love to start making annual photobooks for my family. We've got so many pictures of our three darling daughters just sitting on our hard drive! i adore blurb. i made an informal super fun wedding album on blurb to gift our parents, and now make annual kid+family-photo books for christmas for the grandparents and for us. i'm a little behind and haven't made our 2011 version yet, so if I have to get started on that! I would love to make a cookbook of all our favourite family recipes! I'd love to make a guestbook for our wedding with a Blurb book. Best giveaway evva... we love BLurb!...Such a wonderful & generous idea! Finally a giveaway for us Canadians!!!!! I would make a book filled with memories of my father. Hope I win! Great giveaway, eh?! I would make a photo book of my sons first year. Thanks for the awesome giveaway to Canadians only! Yay. I was inspired by the recipe example shown in your post. I would put a book of my late grandmother's favourite recipes and photographs together for our family to reference and keep for posterity. I would like to make "our" recipe book - my fiancé and I like to try new recipes/modify recipes for just the 2 of us (we're old farts ;)) now that our kids our grown, and I would intersperse it with our meeting for the first time memories, etc etc! I would definitely make a book full of my kids art work... so that I can get rid of the piles!! :) Great giveaway Barbara! I think I'd make a cookbook. They look amazing, and then I could have a few printed and give them as gifts! It'd be great. Summer, Summer Where Are Thou?